The Arlington United Methodist Church still has a lively congregation that meets every Sunday. 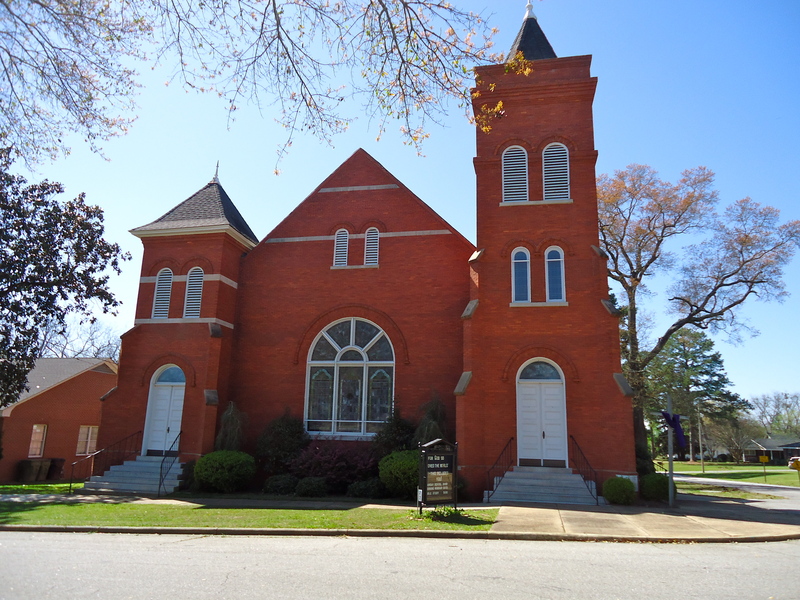 The Arlington United Methodist Church is on the National Register of Historic Places, listed April 5, 1990. This entry was posted in Arlington and tagged Arlington, Calhoun County, Church, Cultural Feature, Incorporated Town, United Methodist, White Church. Bookmark the permalink.